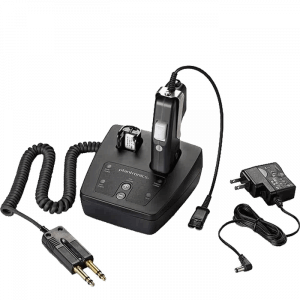 911 Dispatch Headsets & Amps - Headsets Direct, Inc.
Government agencies and 911 emergency personnel have special needs when it comes to headsets. 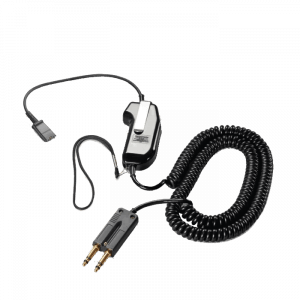 They must provide exceptional sound quality, be able to handle the rigors of 24/7 operations and be comfortable for users in high-stress situations. 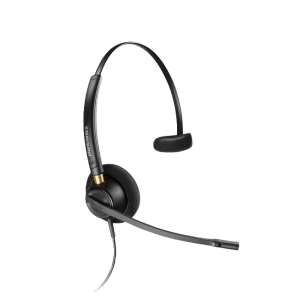 With dispatcher headsets, both corded and wireless options are available with multiple wearing styles. 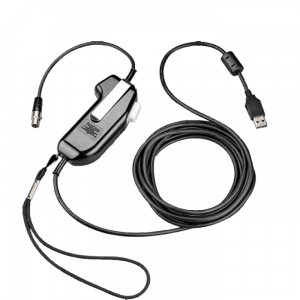 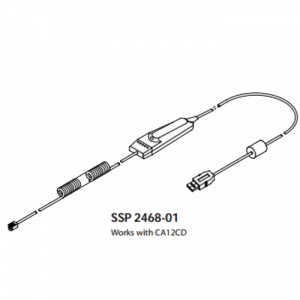 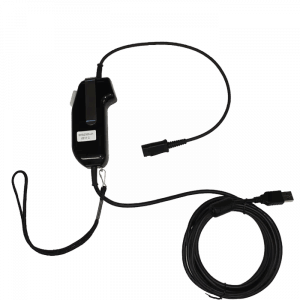 When considering dispatcher headsets, in-the-ear options have been popular for decades, giving users an ear tip that seals off sound within their environment. 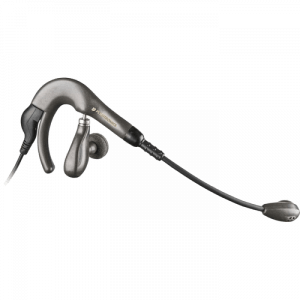 Being low profile and lightweight, in-the-ear models work well when you need to communicate with others. 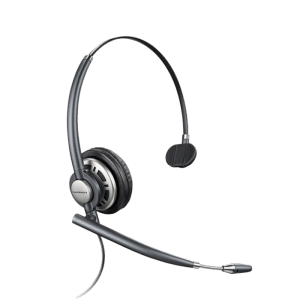 For those more comfortable with headband models, single ear headsets give you the same configuration, so you can hear your caller while being able to talk with co-workers. 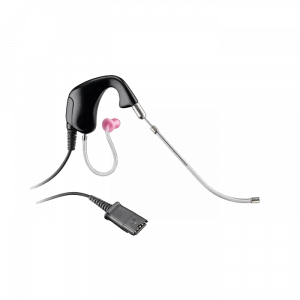 For those applications that require the user to focus completely on their call and not be distracted by background noise, a binaural headset makes an excellent choice.